Hi, my name is Kelvin. I am eight years old and I live with my Mother and four siblings in Chipata Compound. 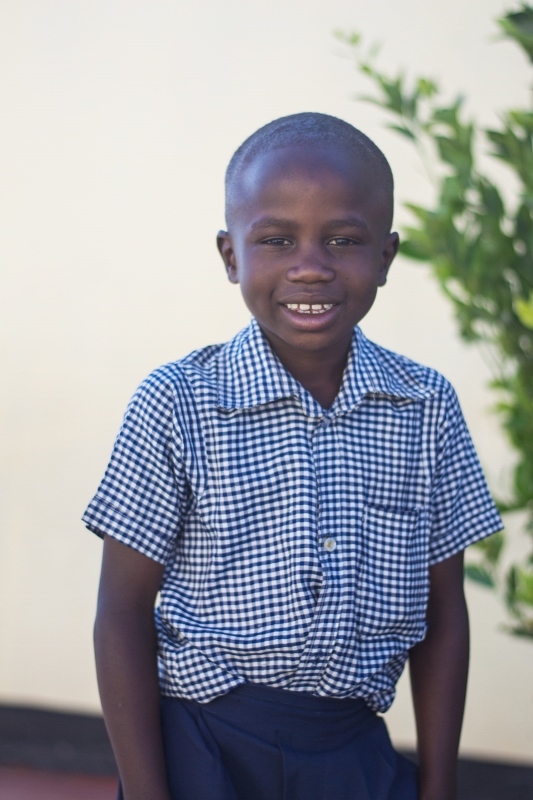 At school my favourite subject is environmental science and when school is out for the day my friends and I love to play football with my friends, especially my best friend Emmanuel. Something else you may want to know about me is that my favourite colour is red. One day when I grow up I hope to become a doctor so I can help people who are sick.